Let's face it - life is busy! Is it good busy or bad busy? Good busy puts a smile on your face, keeps you healthy and gives life a purpose. Bad busy hurts your physical and mental health, disrupts your hormones and sleep and if unchecked can lead to more serious problems. Change can seem impossible when you are already stressed and overwhelmed...but we have broken the process down into small, step by step actions to make it easy! 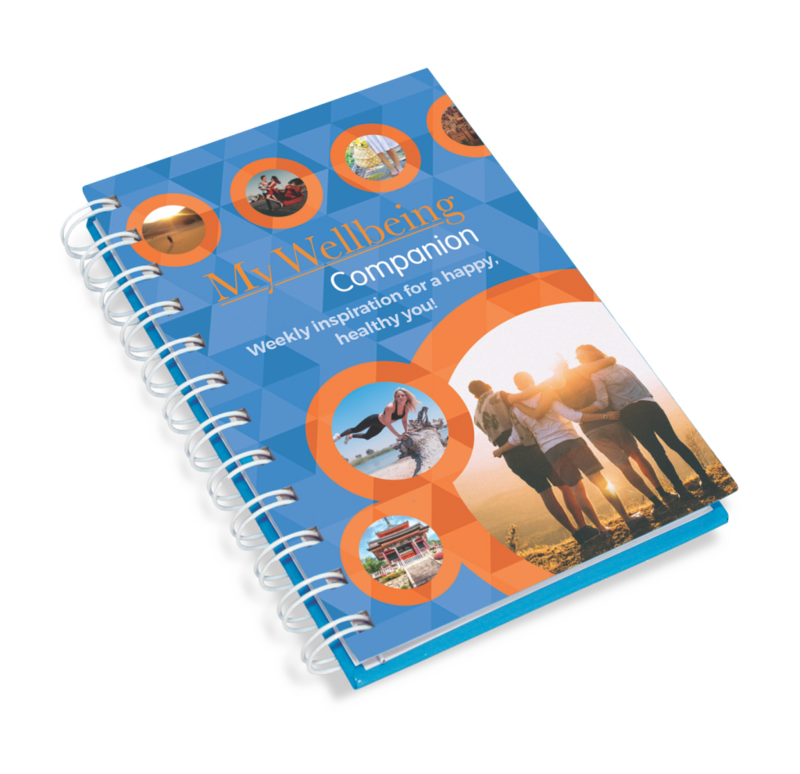 A step-by-step guide to the four key elements that underpin a happy, healthy life. A handy resource for inspiration, reflection and guidance. A personal record to keep you on track with your activities, life goals and routines. Buy all 3 items together to support your complete Wellbeing progress. when you buy the bundle! 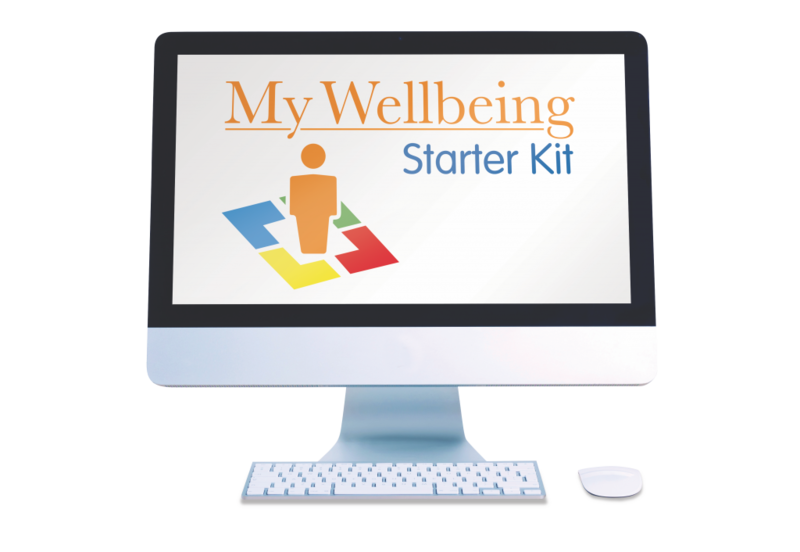 Want all of your team to feel supported with a complete Wellbeing Programme? 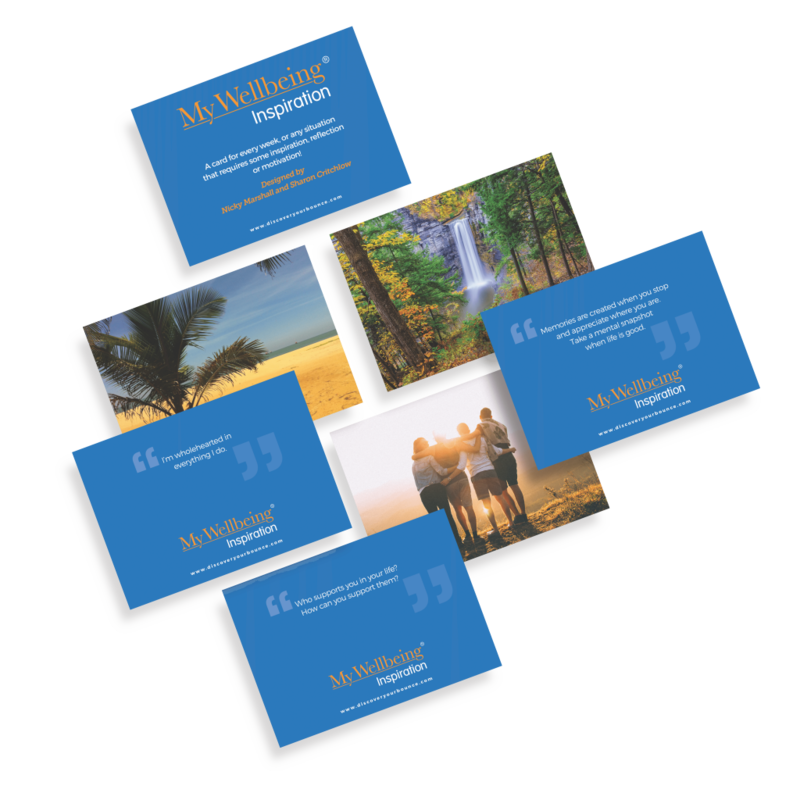 Speak with us to discuss opportunities for your organisation to implement the My Wellbeing programme across its entire workforce and see the benefits for both new and existing team members.